Welcome to Finspångs Tekniska Verk! 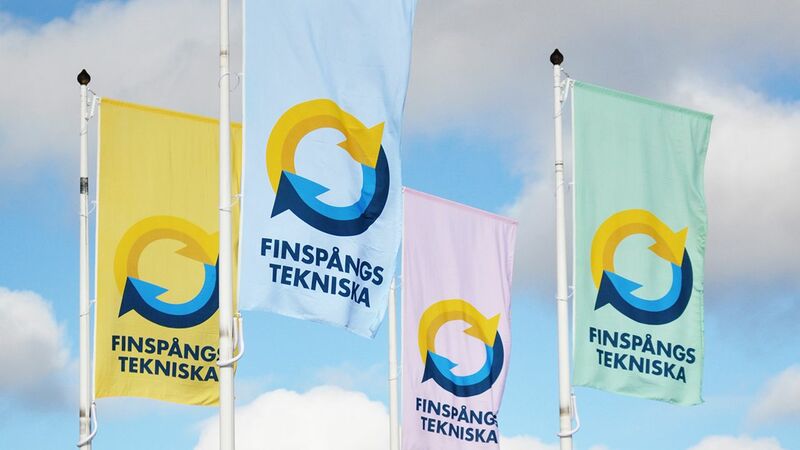 Finspångs Tekniska Verk (FTV) is an advanced environmental technology company that provides a range of utilities. Our mission is to provide our customers in Finspång’s Municipality with financially attractive and environmentally sustainable utility solutions. We offer high quality services that address the need of district heating, cooling, drinking water, wastewater cleaning, waste management, recycling and services maintaining streets and parks. FTV is an effective business with first-rate production processes. The versatile operations are directed by a professional team with high ethical standards. The team delivers excellent quality services every hour of the day and every day of the year. We care about our employees and safety is our primary concern. We also work with continuous improvement and proactively safeguard the health of our employees. We are committed to our vision, which is “Renewable energy and optimal infrastructure for a sustainable society”. FTV aims to have a fossil oil free heat production by 2020 and is in a unique position to contribute to a sustainable society. Please, contact our Customer Services (Kundservice) if you have any further questions.